It’s fair to say he's spoiled for choice when it comes to selecting a girlfriend, but Liam Payne has gone back to his roots by developing a romance with an old school-friend. The 19-year-old One Direction heartthrob is said to be dating pretty Sophia Smith, with whom he attended St. Peter’s Collegiate in Wolverhampton before finding fame with his bandmates on talent show The X Factor. But while the relationship is being kept under wraps, lovesick Liam jetted his new girlfriend across the Atlantic so he could spend time with her while One Direction performed in Los Angeles last week. The group performed their final US show at the Staples Centre on August 10, and Sophia was in the audience alongside Liam’s parents Geoff and Karen and his two sisters, Karen and Ruth, after travelling more than 5,000 from her Wolverhampton home to be by his side. 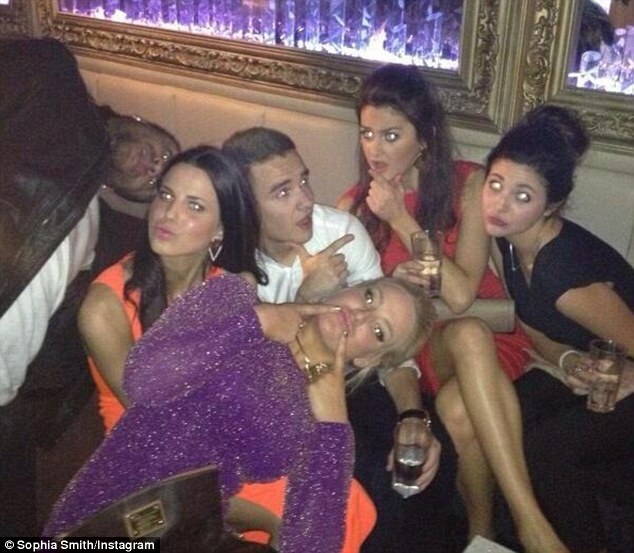 Sophia was later seen mingling with the likes of Little Mix and Louis Tomlinson’s current girlfriend Eleanor Calder in a VIP section reserved for the band before accompanying Liam to a local tattoo parlour. Despite being able to take his pick of girls, friends say that homely Sophia is the perfect choice because she knew him before he was famous. 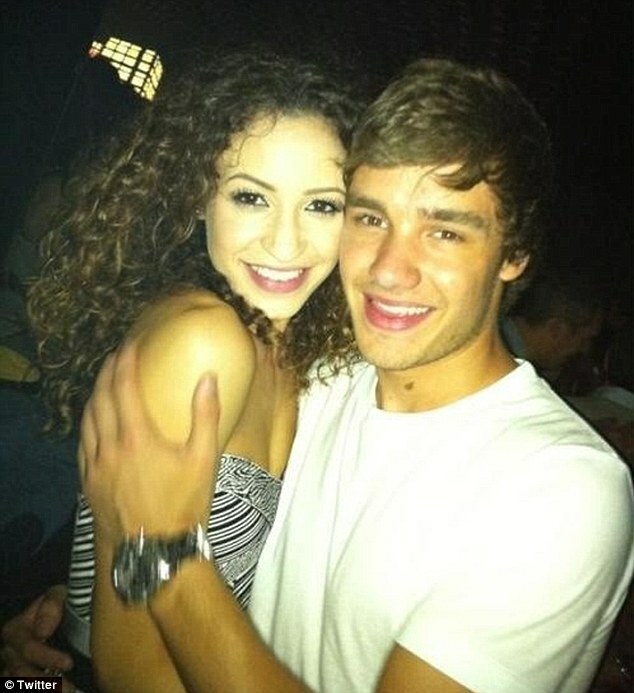 ‘She’s a sweet, normal girl who likes Liam for who he is, not because he’s in the most famous boyband in the world,’ the source added. The singer later admitting he found the abuse she had to endure on social networking sites hard to handle.